For the first time in three years, I was able to spend more than a few weeks with my family during the summer break. 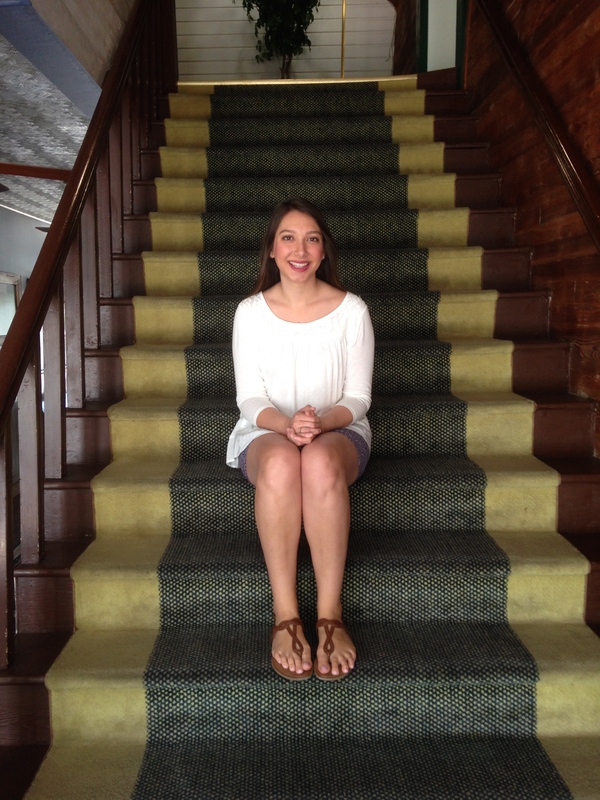 These past few summers have been dedicated to the University of Florida and my role in the orientation program. While I have so loved helping transition students and families to UF, I definitely welcomed the opportunity to take some “me time” before starting grad school. 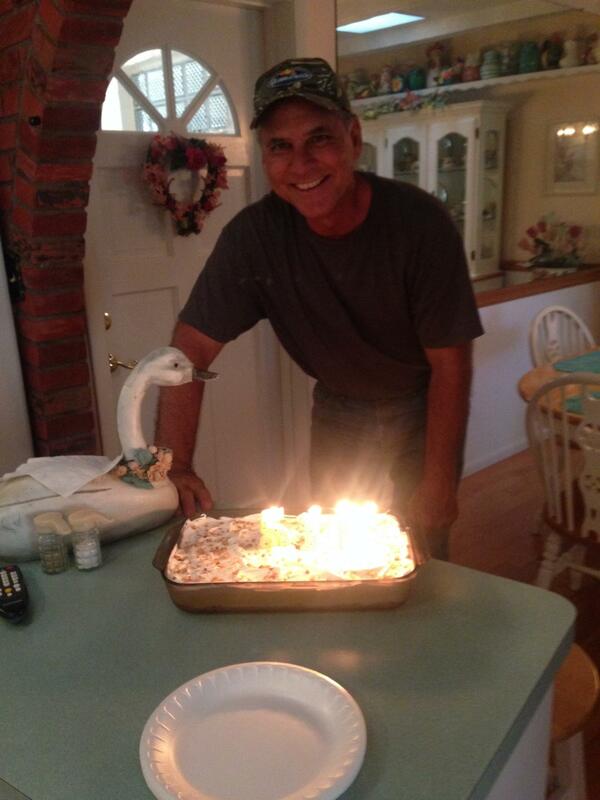 One of my favorite parts of summer is the birthday celebrations that take place! My dad, brother and Gammy all have birthdays in May and June – so we got to celebrate them with BBQ, cake and gifts! 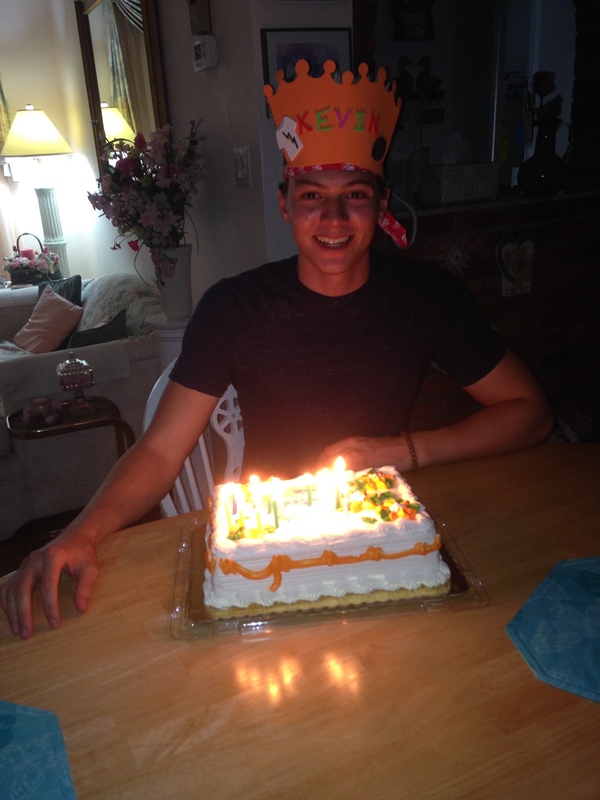 Celebrating Kev’s birthday with a crown and cake! 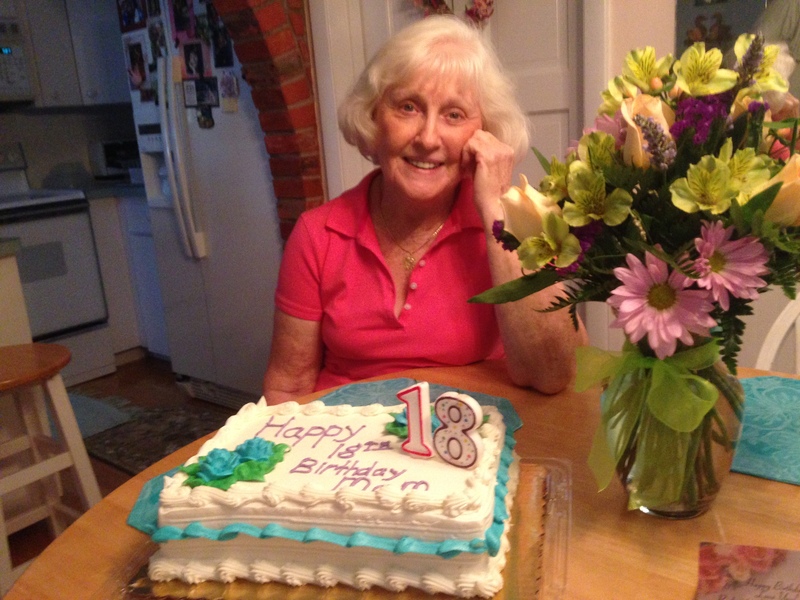 While Gammy turned 81 this year, she doesn’t look a day over 18! 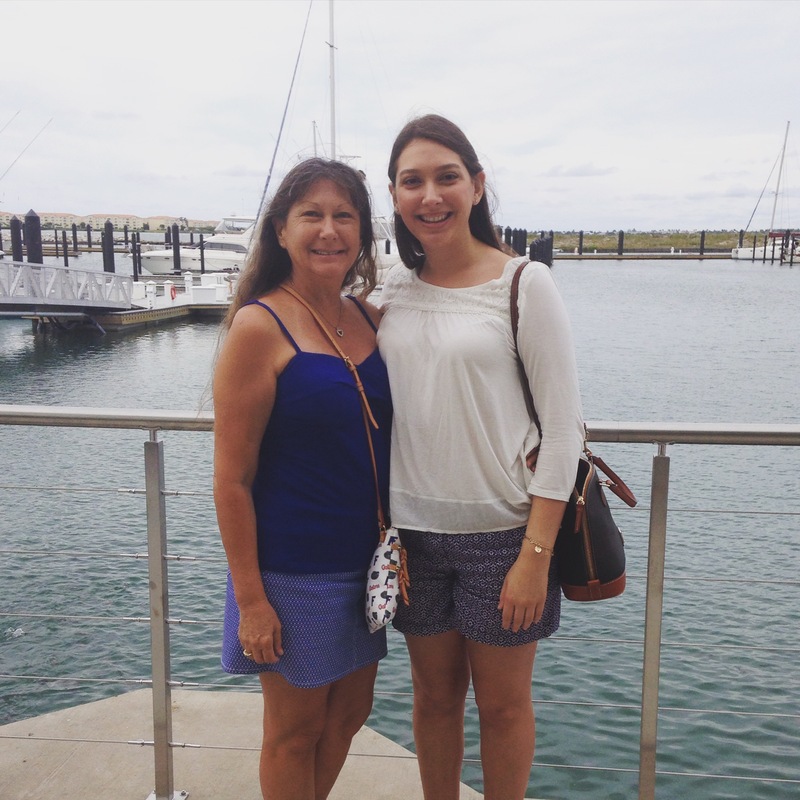 My family made the most of our summer by exploring our hometown, road tripping, and much more! 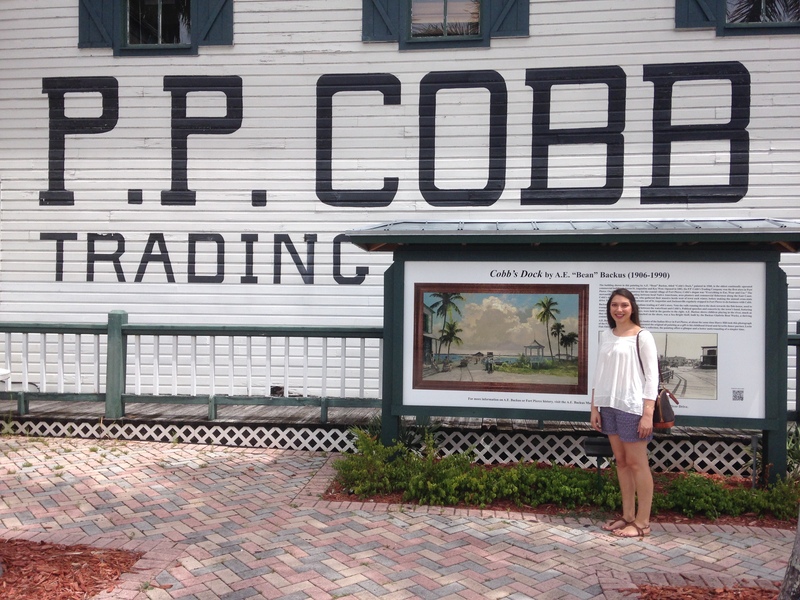 Our first adventure was visiting the Bud Adam’s Cobb Cultural Center located in downtown, Fort Pierce. 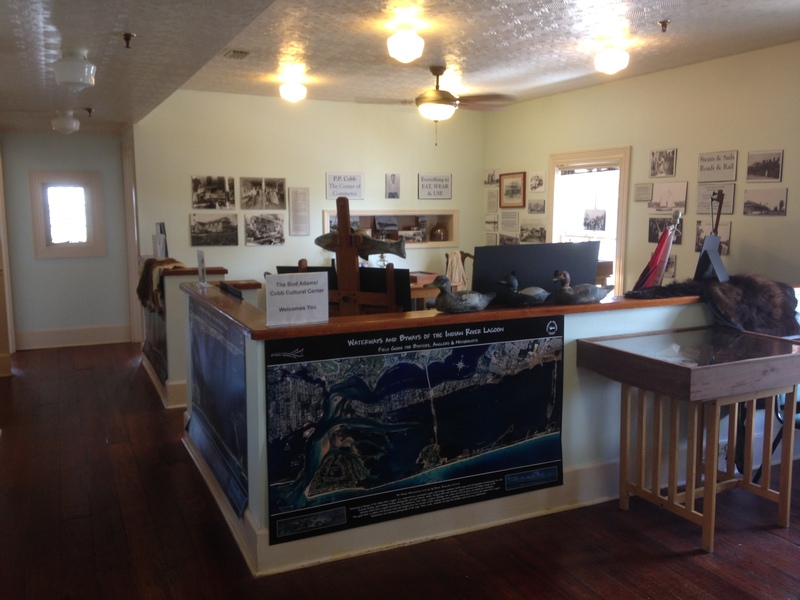 It’s located in the PP Cobb’s Trading Post, and houses information on the start of Fort Pierce. 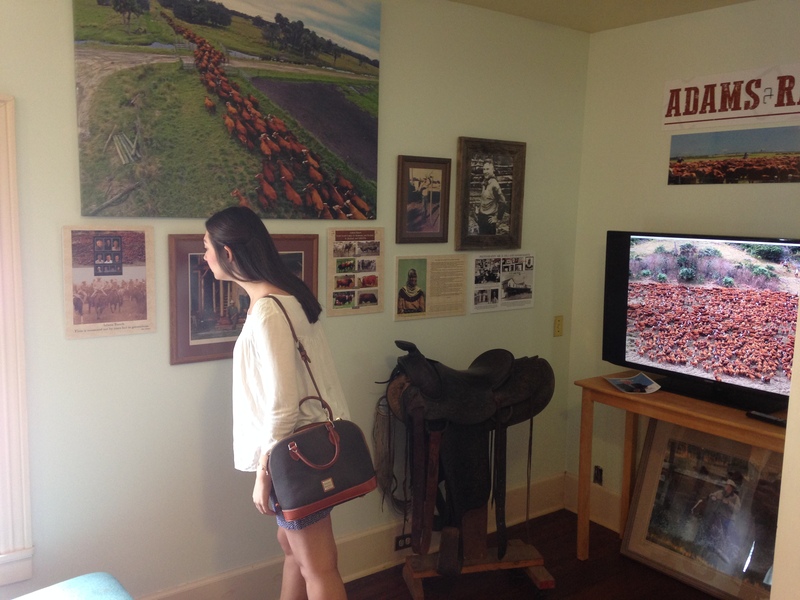 From photographs of the town’s first trading post to artifacts of our ancestors, it’s such an interactive space. 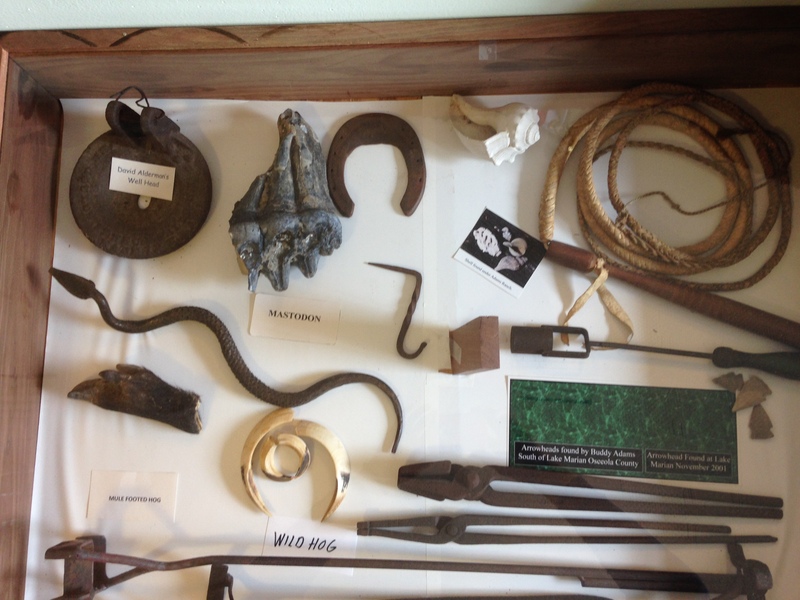 The curators were also a wealth of information! Kev and I got the grand tour while there and learned more about our town. Agriculture is the foundation of our town! We also traveled to different parts of the state for our adventures. 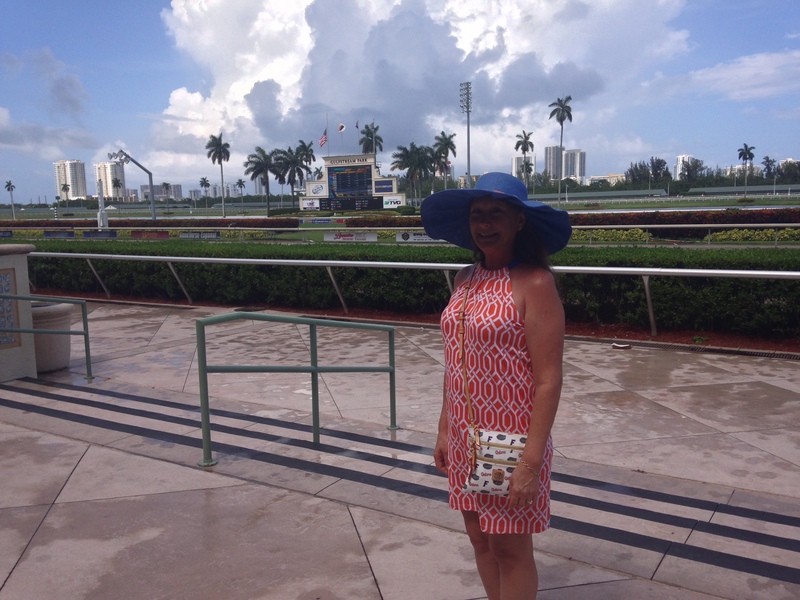 We drove down to Hallandale Beach one Saturday for the Gulfstream Park to watch the horse races. 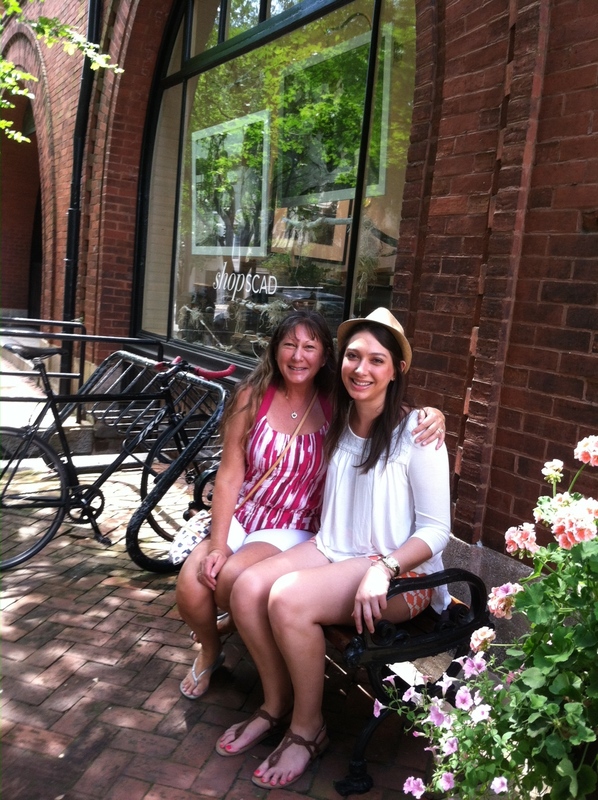 Of course, mom couldn’t pass up the opportunity to wear her derby hat! We also took A1A and drove up to Melbourne Beach one weekend. The drive is about an hour but it has a great view of the water! 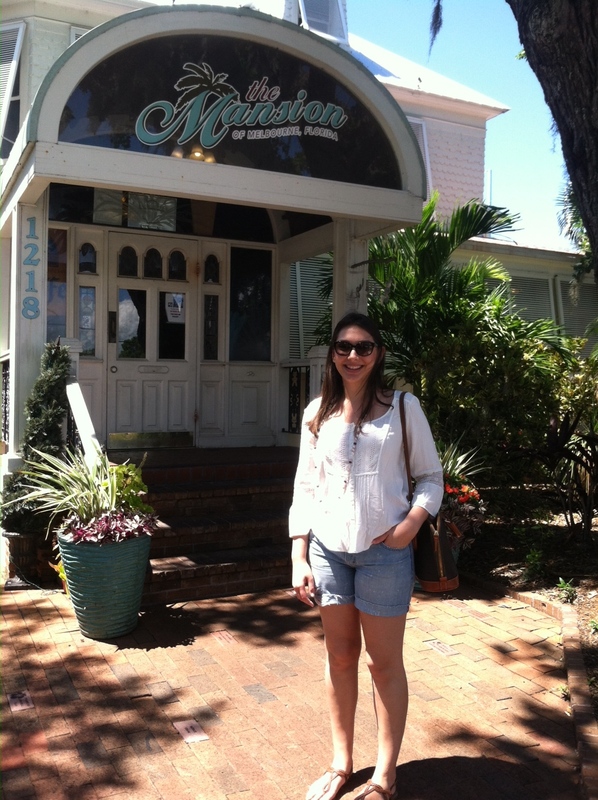 We also love to try different restaurants in the area, and The Mansion is by far my favorite one yet! Our biggest adventure of the summer was driving to Savannah, Georgia! 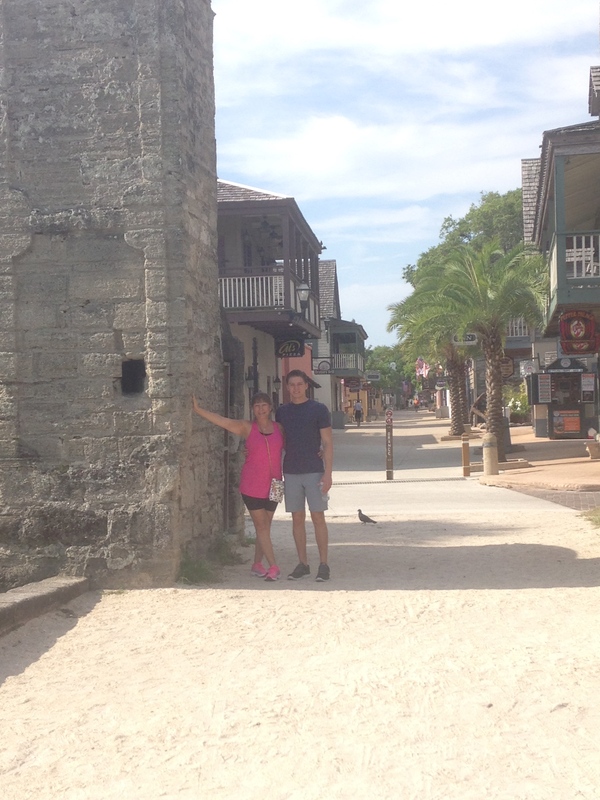 Along the way we stopped at St. Augustine to explore and shop while making our way north. 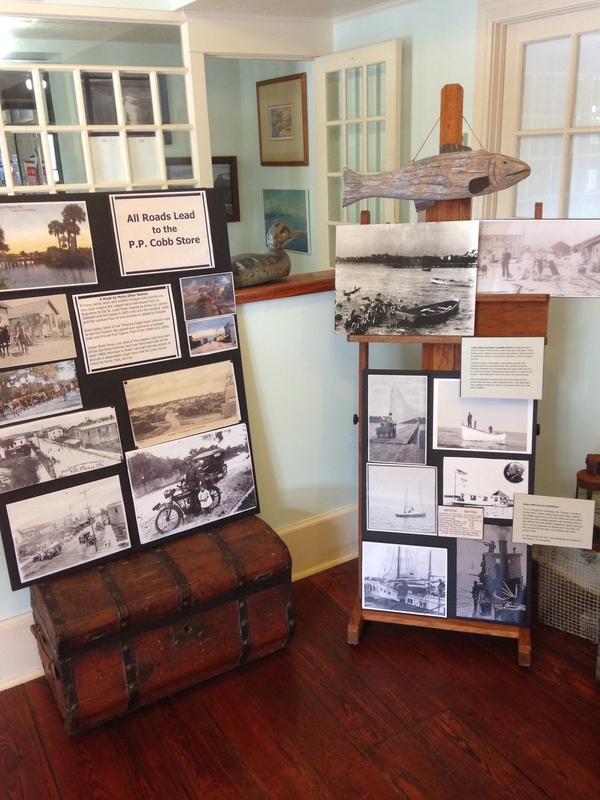 St. Augustine has a mixture of both new and old – something that I love to explore. 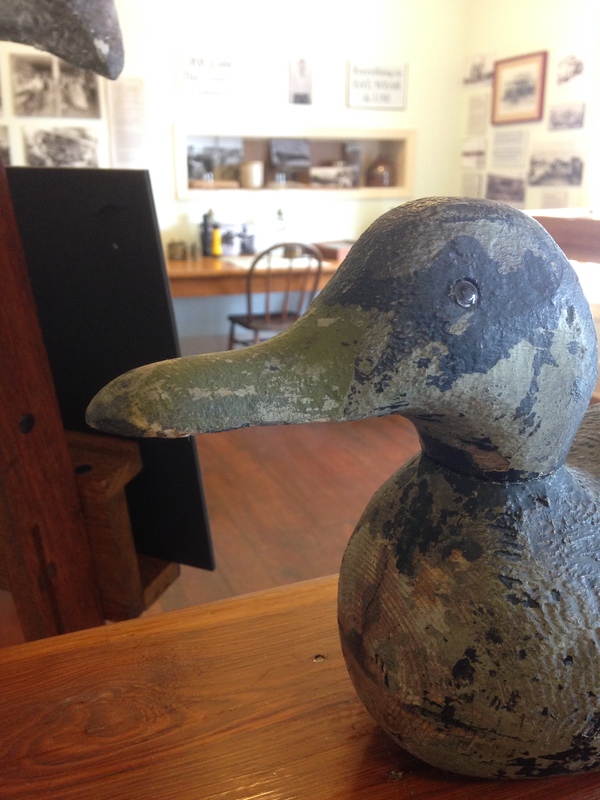 While you can learn about how our state was settled, you can also shop at the best little stores – it’s the best! 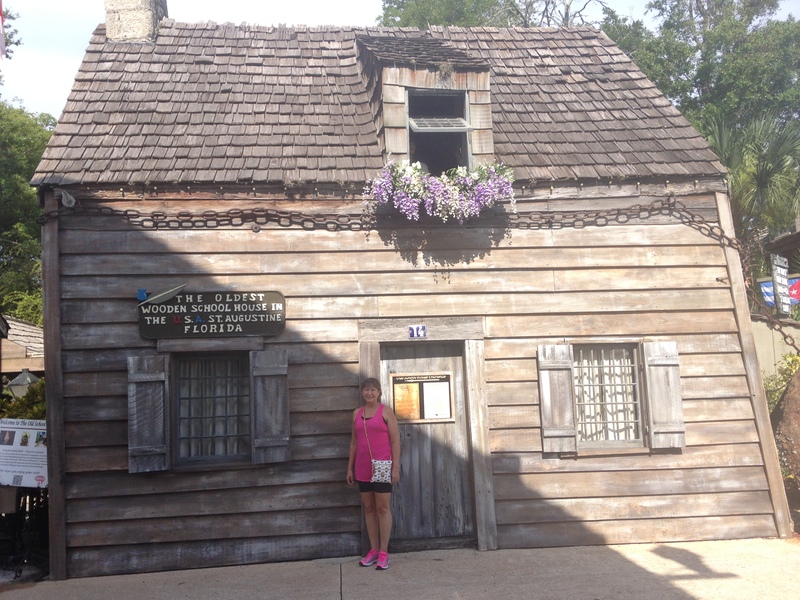 Of course mom needed to take a picture with the oldest school house! 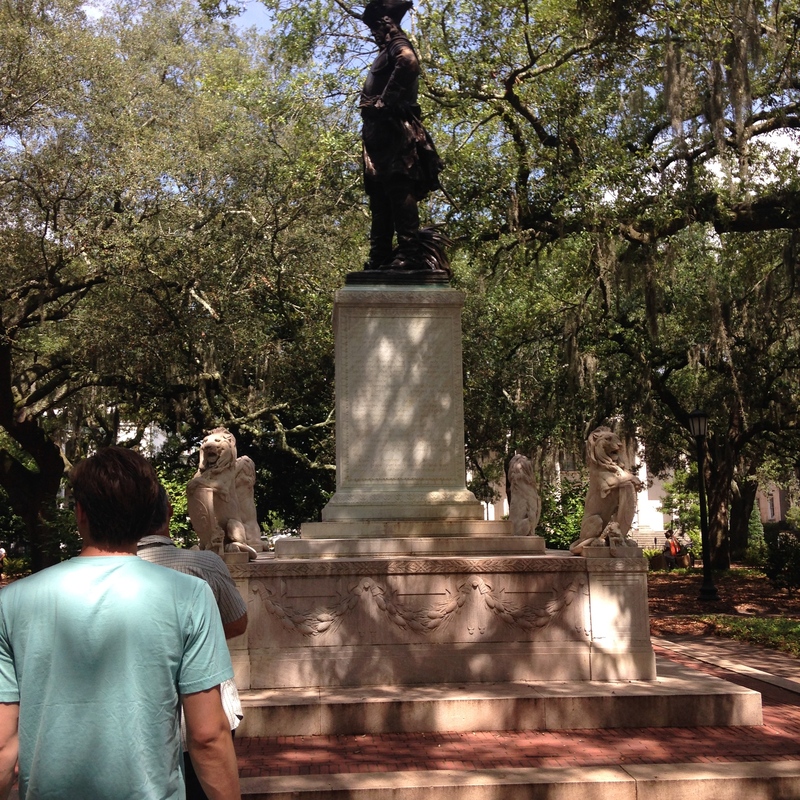 Savannah, GA also had the vibe of both traditional and modern! 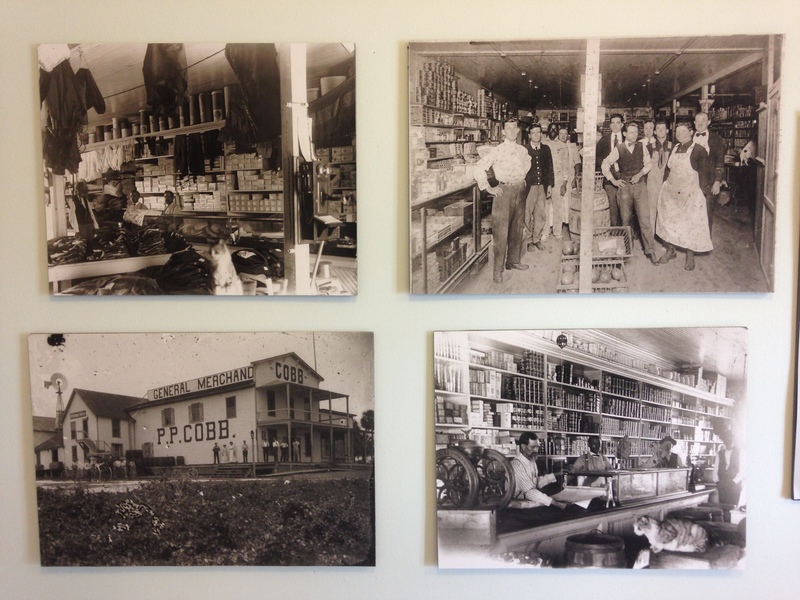 The downtown area had a wide array of shops, restaurants and entertainment! Our hotel was located right in downtown across from the waterfront area. Most of the places we wanted to visit were right in walking distance. 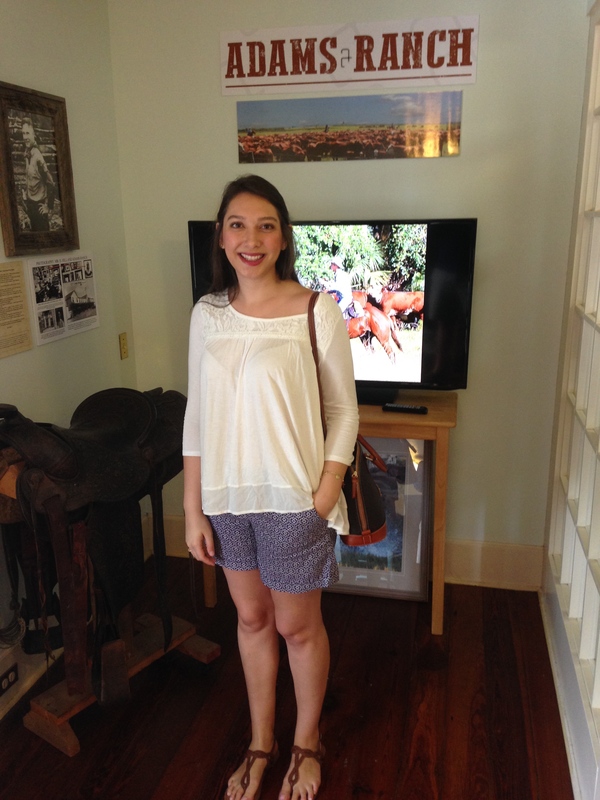 One of my favorite stores that we visited was the Savannah Bee Company. 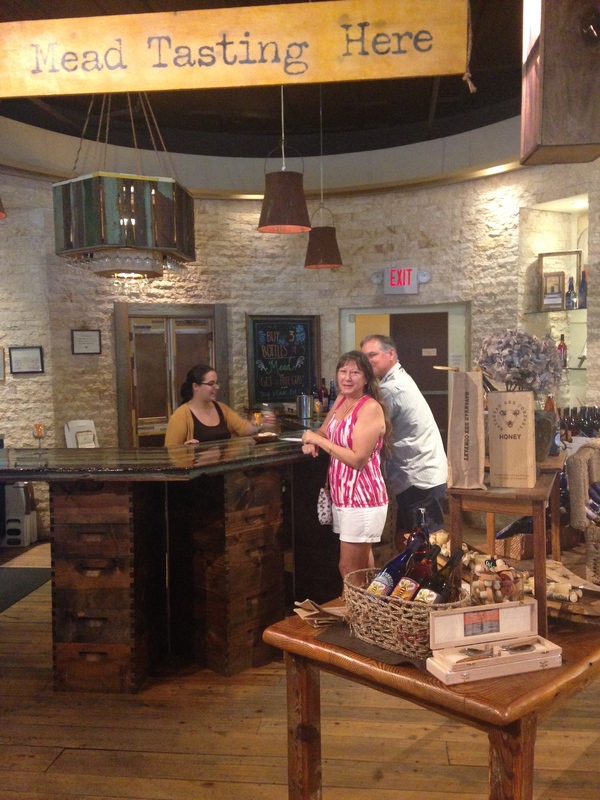 The local store provides a wide array of bee products; my favorite was their honey wine! 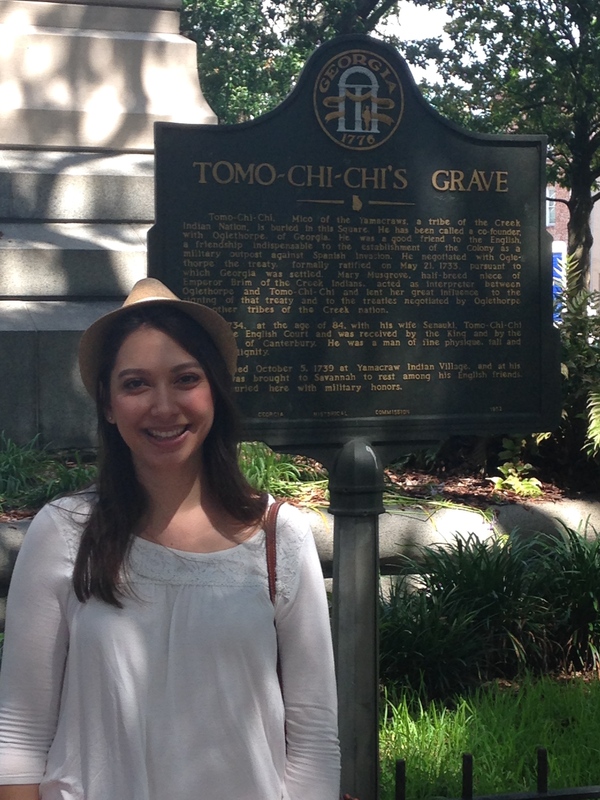 For the history buffs, we also visited the town squares that were built during the 1800s, and learned more about the town’s history. 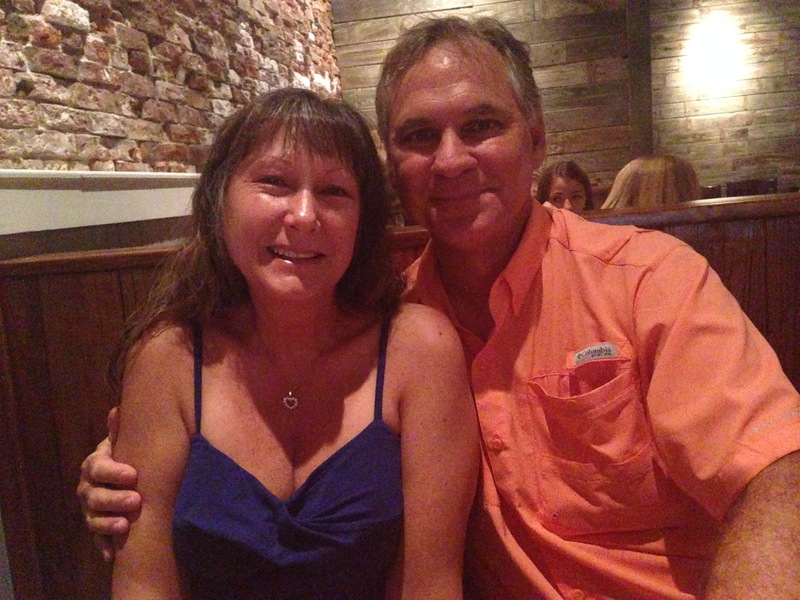 And of course, a trip to Savannah wouldn’t be complete without visiting the restaurants. On the first night we went to Barracuda Bob’s, which had the best pimento cheese dip I’ve ever eaten (and I love me some pimento cheese). 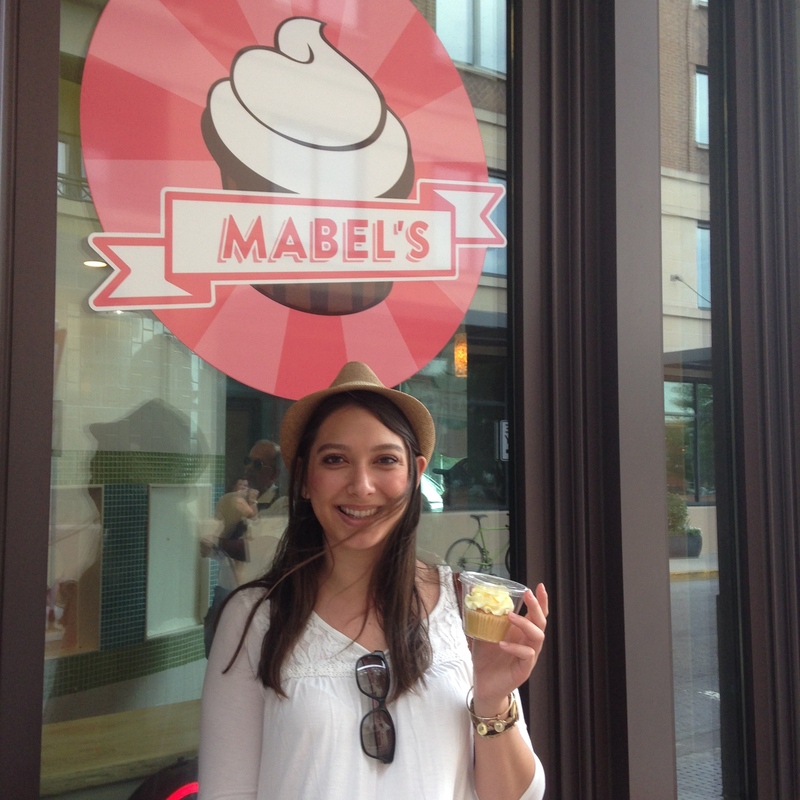 And then we went to Mabel’s for their award-winning cupcakes! Needless to say, this summer was one for the books! And my favorite memories are the ones where my family and I were together! I’m always sad to see summer end, but I’m excited for our next adventures this fall!